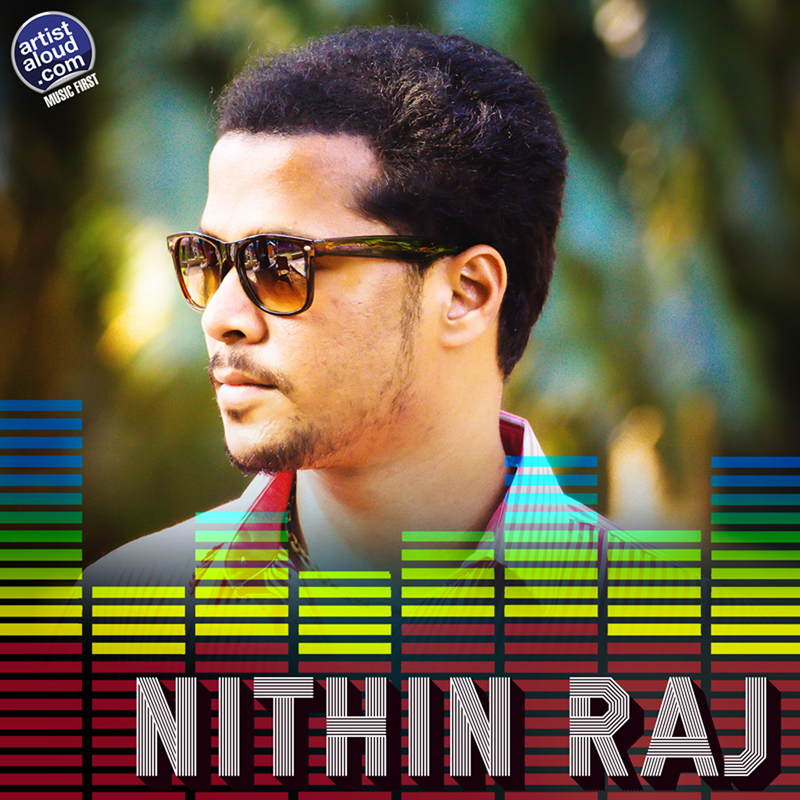 Born and raised in Thiruvananthapuram, Kerala, Nithin Raj matured from being a child singer to singing backing harmonies for A.R. Rahman but, on this solo effort, “Kali Kalam” sounds like the missing link between pub rock and punk rock. The opening of the song – sung entirely in Malayalam – sounds just like Los Del Rio’s “Macarena” but, the sound that follows next, could not be more of a tangent as Nithin’s vocals follow a track that streams adrenaline, a compulsive beat, and sheer good-time rock and roll energy. “Kali Kalam” is fresh, loud, and fast, and the riffs and rhythms are fuel-injected R&B, with softer passages thrown in for good measure. 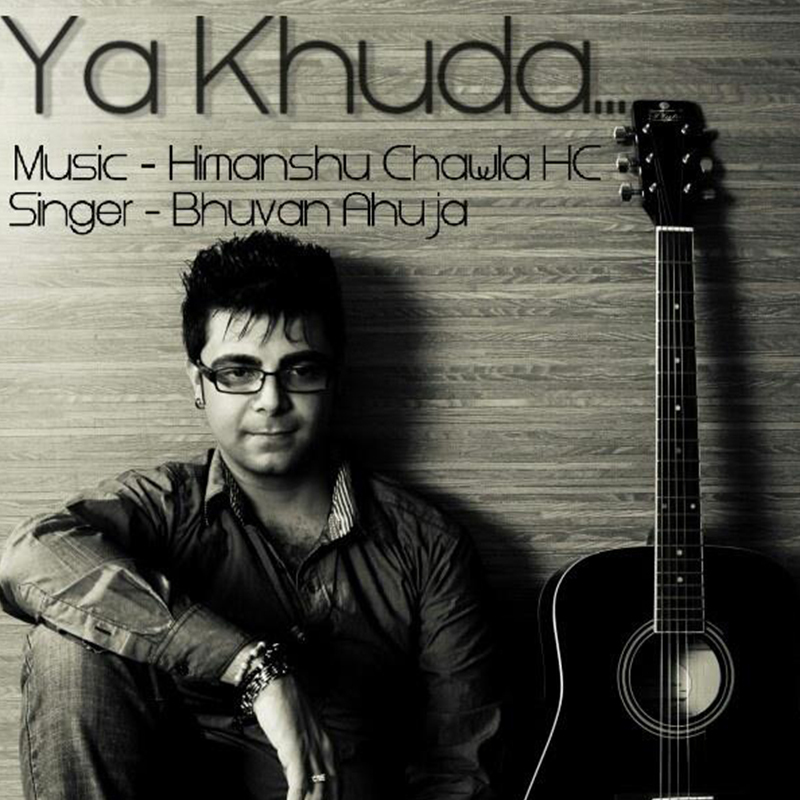 Budding performer Bhuwan Ahuja hooks up with certified music technician turned composer, Mumbai-based Himanshu Chawla to create a slow and moody selection in “Ya Khuda”. With lyrics provided by Harry Singh, the arrangement – replete with the keyboards’ enchanting ambience and midnight feel – is elegant, especially the opening piano interlude. It takes elements of musical balladry through the years, and stretches them into a fine middle-of-the-road fare with absolutely no risks, making “Ya Khuda” a listenable and enjoyable run through familiar music. There is no doubt that this song, with a distinct sheen from the past swept along by lush arrangements and a well-proportioned musical flow, grows on you. One of the more recognisable and established musicians in India in recent times is New Delhi-born singer-composer Shibani Kashyap who commenced her recording career by singing the signature tune of AIR FM in 1996. She has since musically moved fast forward, broadening and enlivening her craft fairly quickly, shifting with ease from slow-footed ballads to richly textured mid-tempo guitar pop as on “Bekarari”. Shibani’s unique voice – with its inimitable interplay on the track – actively aids this adult contemporary pop’s insistent melody, and simple arrangements, especially the fascinating rhythm pattern of the bass. Ultimately, Shibani’s strength is her embrace of the soft rock cliché including crawling chords and production dressing, which is why the propulsive tune here continues to be a step in the right direction for Shibani. 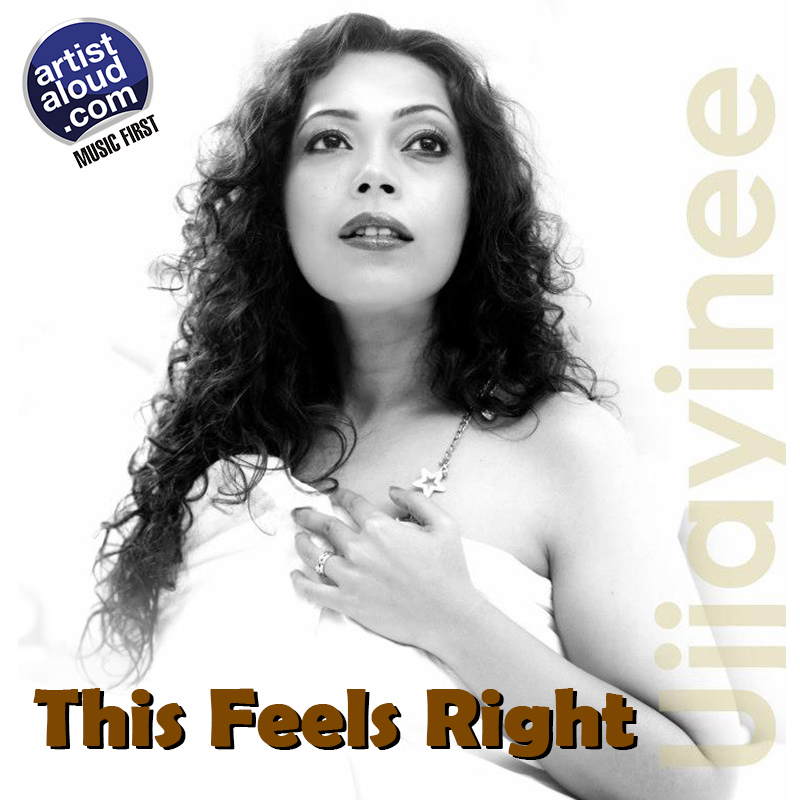 On “This Feels Right”, vocalist Ujjayinee Roy finally finds her true calling as a singer, as she takes a tangent towards jazz on this soft ballad and shows that there is a certainty to her singing career that goes way beyond her vocations as teacher, radio jockey, columnist, and actor, among other talents. With just a keyboard accompaniment, “This Feels Right” displays Ujjayinee’s vocal maturity, retaining not only her supreme confidence and precise intonation but, what I have always maintained, a wonderful voice. There are occasions when the simple arrangements may appear paradoxically bombastic, but listen patiently, and you begin to realise how it is the singer who suits the song. Even though the selection is poignant, ultimately it is Ujjayinee that makes the track impressive. 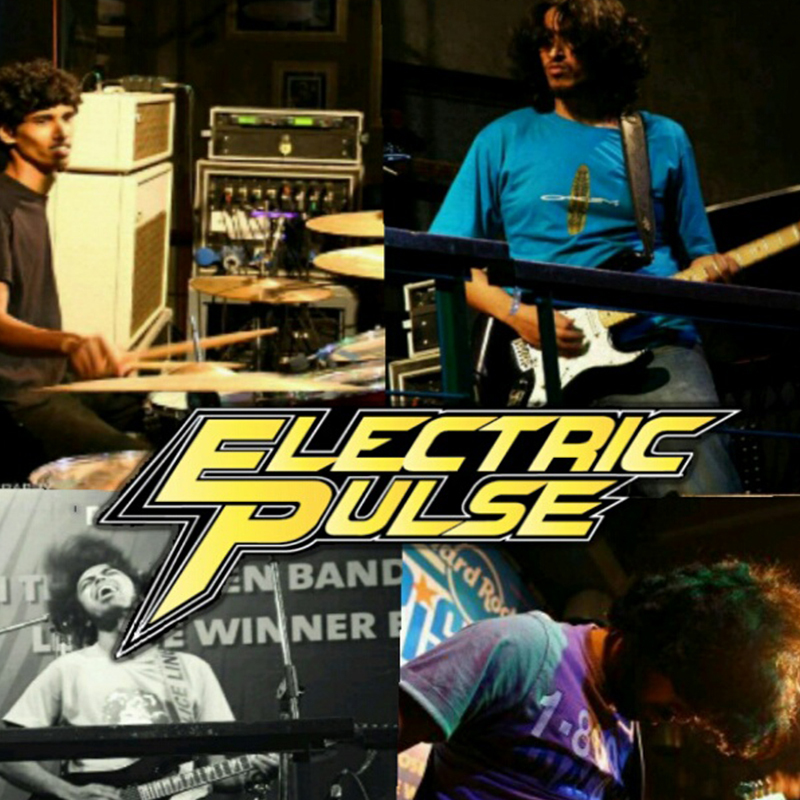 Call the sounds as “corporate rock” or “AOR” – or simply think Foreigner, Journey, REO Speedwagon, Styx, and ilk – the Rock Of Ages era from the ’80s makes a welcome return through the Goa-based quartet known as Electric Pulse, consisting of Anirban [guitar], Ashyar [guitar], Ricardo [bass], and Jonathon [drums]. In other words, the sound of “Fight For Our Right” is very obviously reminiscent of an era when bands attempted to appeal to both pop and rock audiences, by combining arena-worthy choruses and tough guitar riffs, topped off with a healthy scoop of melody and, in all this, “Fight For Our Right” appears as a faithful snapshot. Born and raised in Germany, the once cello studying musician took a tangent by picking up the guitar and the rest, as they say, is history. 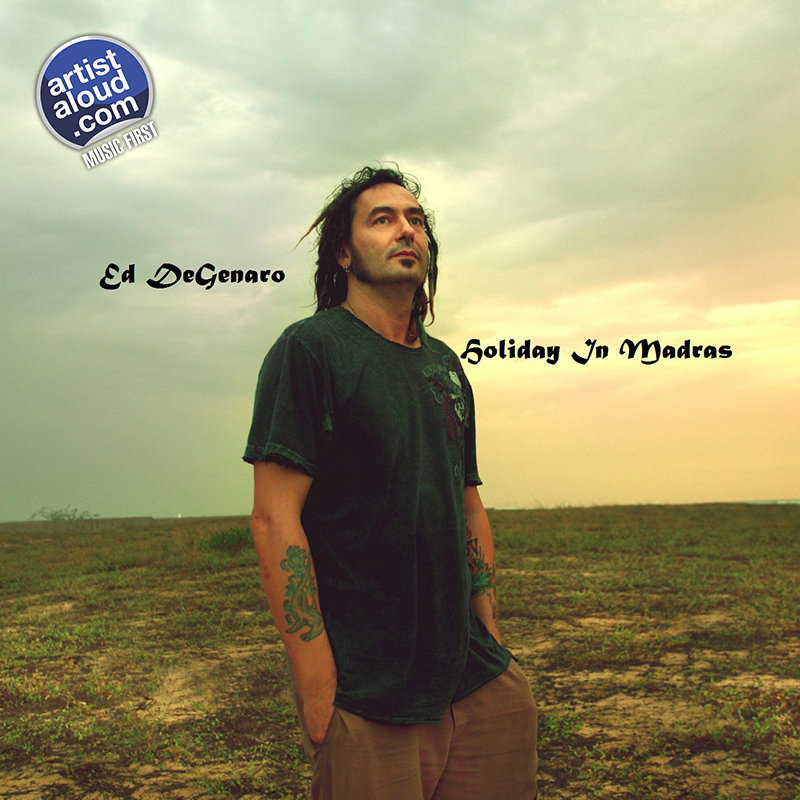 It is reiterated on “Holiday In Madras”, the title track of an album of the same name, as Ed has teamed up with musicians across the globe to create a largely instrumental track that provides abundant opportunity to the multi-faceted instrumentalist to showcase his talent. But the song would not be complete without the voice of Ujjayinee Roy, who is formally trained in Hindustani Classical music, which links the crossover between psychedelic music and Eastern sounds. Ed certainly manages to bridge the gap between the two worlds on this all-too-brief track, shuffling between playing what appears being simple in some instances but, at other times, utilizing the full reign of the sound possibilities through his marvellous instrument playing talent. Nevertheless, for me, incorporating vocals and a chorus that manage to lock into a repeated chant is certainly the unexpected highlight of “Holiday In Madras”. 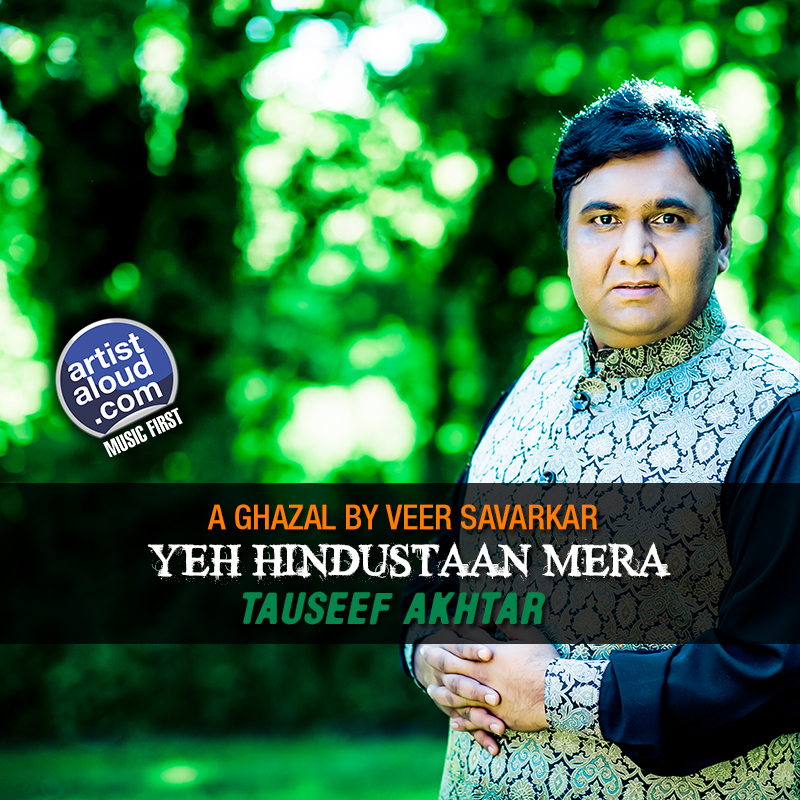 Having been tutored in classical singing by the likes of Pandit Govind Prasad ‘Jaipurwale’, Ustad Dilshad Khan Saheb, and the extraordinary Begum Parveen Sultana, among others, Tauseef Aktar’s vocals cannot go wrong, and they do not on “Yeh Hindustaan Mera”, a patriotic song appropriately written by freedom fighter Veer Savarkar during his days in a penitentiary. Much credit to the mellifluous singing also goes to ghazal singer Jagjitji whose talent has been deservedly mimicked by Tauseef in “Yeh Hindustaan Mera”, which liberally utilises the late, great’s vocal rendering nuances. The guitar instrumentation, courtesy Sanjoy Das, and the violin performance by Manas Kumar are subtle, as they should be, on this poignant ballad, providing ideal support to this beautiful ghazal excursion.